Who says January is boring? 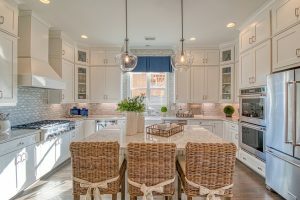 Traton Homes invites metro Atlanta Realtors to a catered lunch with the chance to socialize with other agents and tour the stunning new model home at The Grove at Adams Pond in Smyrna. Join us on Tuesday, January 29 from 11:30 a.m. to 1:30 p.m. at this exciting community of Smyrna new homes. 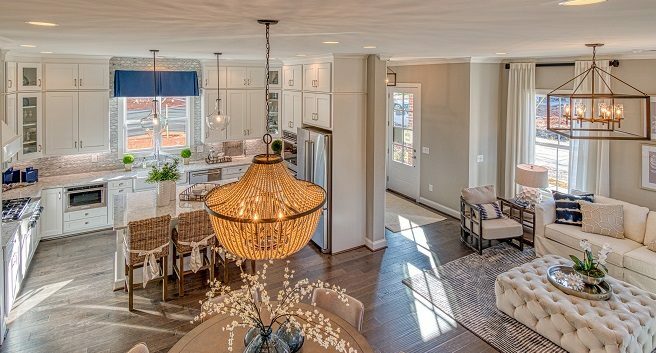 With construction under way, The Grove features charming, Charleston-inspired homes in a sought-after Smyrna location. We’re celebrating the beautiful, comfortable homes of The Grove at Adams Pond with a beautiful, comforting menu complete with grilled paninis to order, homemade soups, salads, hot chocolate and a fabulous dessert and coffee bar! Realtors, please let us know you can attend this delicious and informational event at The Grove at Adams Pond, located at 2464 Davis Drive in Smyrna! RSVP by calling 678-391-9492, or click to email GroveRSVP@tratonhomes.com. If you love to stay busy and active, you’re in luck. The Grove at Adams Pond is close to the Silver Comet Trail, SunTrust Park (home of the Atlanta Braves), The Battery, Cobb Energy Centre and so much more. We’ll be giving away some great prizes on Tuesday, January 29. Enter a drawing for a chance to win a shopping spree, spa treatments and more! 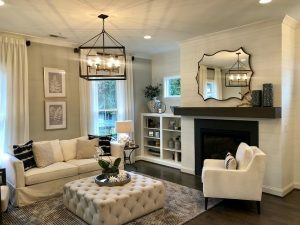 Get a taste of The Grove at Adams Pond, a community your clients will love, at a catered lunch and model home tour on Tuesday, January 29, from 11:30 a.m. to 1:30 p.m. While you’re there, say hello to new homes specialist Carla Ruff. Ask about our Relocation Referral Rebate and Second Sale Realtor Bonus programs. Realtors, help Traton Homes Make January fun again! Don’t forget to RSVP today: 678-391-9492 or GroveRSVP@tratonhomes.com! To view our decorated model home at our new Smyrna community, click here.